Which Medical Alert System Should You Use? 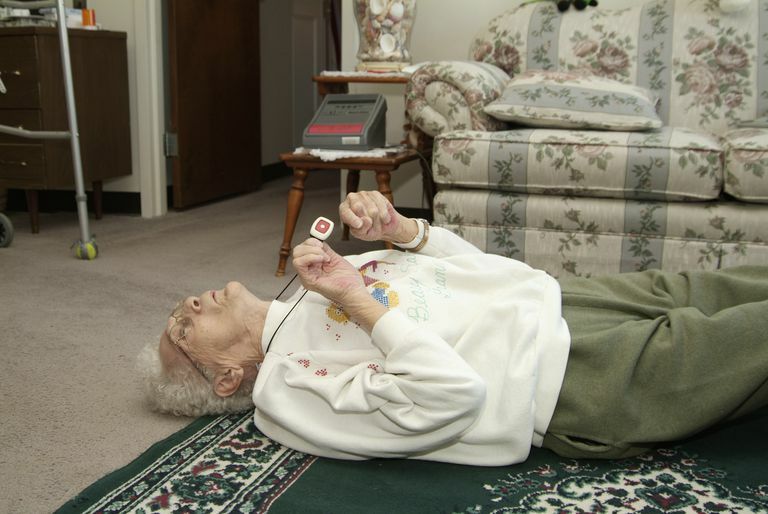 Medical alert systems give seniors a way to summon help in case they are unable to get to a phone. There are several companies offering medical alert systems. There are two basic types of medical alert systems: monitored and unmonitored. Monitored systems usually consist of a "panic button" that the subscriber wears either hanging from the neck, on the wrist like a watch or pinned to clothing. When the button is pushed it sends a signal to a box in the house, which is connected to a telephone line. The box calls the operator, who can then talk to the subscriber through the box. If needed, the operator can call family or neighbors to come to the house--or even call 911 on behalf of the subscriber. Unmonitored medical alert systems are similar, except that the box doesn't call an operator. Instead, it dials a series of phone numbers programmed by the user. When the calls are answered, the box plays a recorded message to whoever answered the call. If the first call isn't answered, the box calls the second number to try again. If that call isn't answered, it moves on to the third number and so on. The last number on the list can be programmed to 911 if the user wants to do that. Price, including monthly fees and any initial fees required.Monthly fees are often billed quarterly or yearly. Most companies have multiple billing options that cost the least if you prepay for up to a year. The most expensive option is always monthly billing. If the company requires an initial fee, note it on your chart. Initial fees are minimal and if the rest of the service is worth it, don't let the initial fee stop you from getting the right service. Availability of pricing plans to be found online.In some cases, companies do not provide pricing because prices vary around the country. For those companies, you'll have to give them a phone number or email address and speak to a representative to get a quote. You might not want to do that. Contract requirements.Some medical alert systems require contracts similar to cell phone service. In cases where contracts are required, there may be a penalty for canceling the subscription before the contract expires. The ability to communicate through the pendant.The pendant that the user wears is usually just a panic button. It simply notifies the desktop box that the user needs help. Any communication with the operator will happen through the box, which means if the box is on the other side of the house, the user might not be able to talk to the operator. A couple of medical alert systems offer communication through the pendant, which means the user will be able to hear the operator and more importantly, the operator will hear the user. If you have gone completely wireless, you'll want a medical alert system that works on cellular service rather than a landline. Look for that as an option. Most companies provide it for a higher fee. Will My 10-Year-Old Cell Phone Still Call 911?